Westies in Need (WiN) relies entirely on our fundraising events, small adoption fees and the generosity of Westie-lovers like yourself, to continue rescuing Westies. 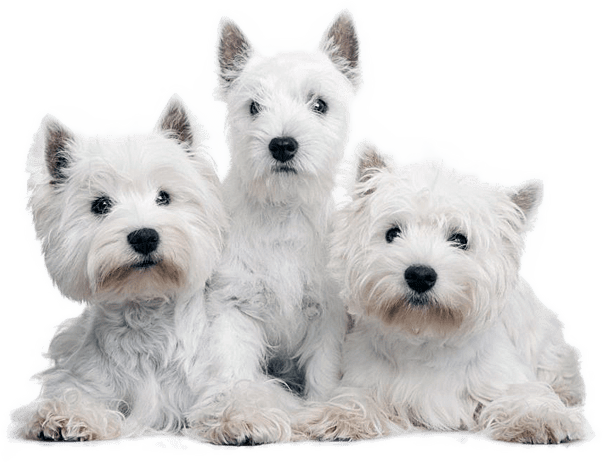 Money received is used to pay for medical expenses for a Westie such as neuter or spay surgery, heartworm treatment, vaccinations and much more. 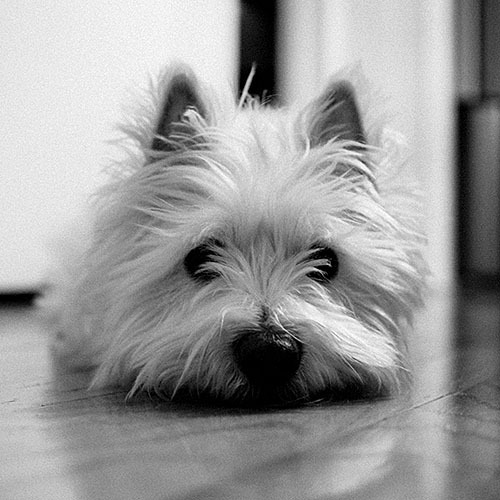 Your financial support allows us to rescue and provide the care each Westie needs. Funds go directly to the care of the Westies in our rescue program. We don't ask our Volunteers to do everything...we ask that you consider doing just one thing. No one can do everything, but perhaps if you could do just one thing it will all add up to a whole bunch of everything! Download and complete our WiN volunteer form. Or if you would prefer, e-mail us and let us know what you can help with... we would sure love to hear from you! Download a copy of the form in Microsoft Word, and save to your computer. Can you volunteer to help transport a Westie from the shelter to their foster home or from their foster home to their forever home??? Let us know if you are available to transport from time to time. Just fill out our volunteer form above! Can you volunteer to do a pre-adoption home visit for a rescued Westie waiting to go home to a prospective family?? This involves visiting the home of an applicant adoptive family after their interviews and reference checks are completed to meet the prospective family in person. If you can help, just fill out our volunteer form above! Can you offer a temporary foster home for a Westie?? If you have room in your home, you might consider fostering for us. We are always looking for new foster parents. 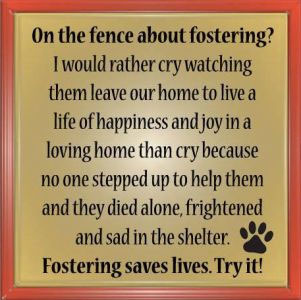 Fostering is an enriching, rewarding experience. If you are an experienced dog family with a big heart and a desire to give a homeless Westie a second chance at life, you are our kinda folks! WiN does not have a shelter or physical location. Instead, we operate through a tight-knit network of rescue coordinators and foster homes, trying to rescue as many Westies as possible. Our foster homes are the private residences of individuals who want to help Westies in need, giving them a safe and loving sanctuary while we match them with a qualified permanent adoptive home. People interested in fostering must apply and be screened and approved to be a Westie Foster home. We do careful checks both for our foster home applicants and our adoption applicants to make sure that the dogs get the best possible and most responsible care. As a foster parent, you would decide when (and if) to accept a new foster dog. Click the button to download a volunteer application. Complete the application and please e-mail, fax or mail it in to us. Can you help out at an event for us?? Perhaps at a Westie walk or a Westie Fun day??? We would love to hear from you! And last but not least, please spay or neuter your pet and please do not support puppy mills and backyard breeders by purchasing a Westie from a pet store. Please support Westies in Need or your local shelter! Our volunteers are dedicated and loving people and are the backbone of the WiN team. We appreciate them more than words could ever say...but one of our Westies wanted to try to show them how much we care...so we dedicated this little video to our WiN volunteers!